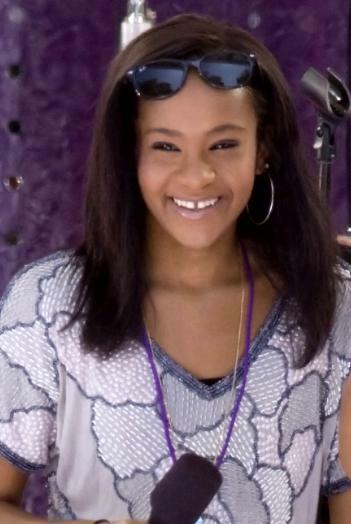 Bobbi Kristina Brown, Whitney Houston’s daughter, reportedly wants to change her name because of its association with her father Bobby Brown. And now, TMZ has reported Bobbi Kristina wants to change her name all together. Bobbi Kristina told her friends she wanted to change her name for years ever since her parents split in 2007, but Whitney Houston didn’t let her. Bobbi Kristina Brown, who turned 19 on March 4 just a few weeks after her mother’s death on February 11, wants to make it “Kristina Houston”. According to TMZ, Bobbi Kristina Brown made the decision with a sober mind and is in a “better place” than she has been in a while. However, it is not known when she plans to make the change official.